The Irish Coast Guard is urging people not to go to sea in unsuitable craft, such as inflatables bought from supermarkets. Last month, the Irish Coast Guard attended more than 25 incidents over a few days which involved leisure activities and any one of them could have resulted in disaster and loss of life. 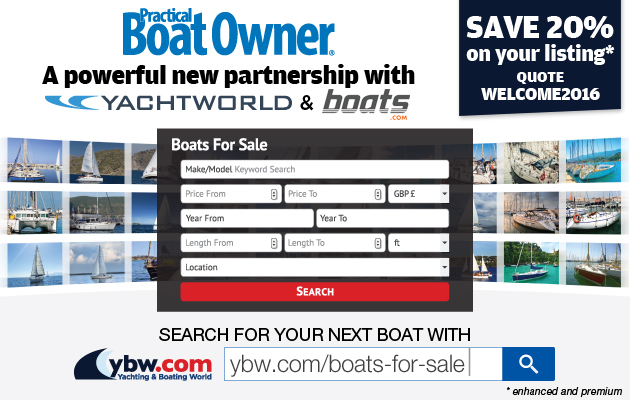 cheap dinghies with small outboards. Now, as we’re experiencing ‘a scorcher of a week’, the Coast Guard is renewing its appeal for seafarers to ‘use the right tools for the job’. Parents and guardians are advised to be vigilant especially where young teenagers are purchasing such equipment. The Irish Coast provides free waterproof wristbands for children to assist the emergency services in contacting a parent or guardian should it be required. busy River Arun, at about 2.30pm on Monday 21 July. offshore wind left them struggling in the water. 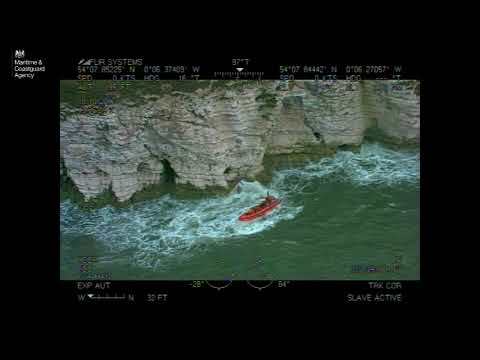 rescue people who have been swept out to sea in an inflatable dinghy. If you are in difficulty or see someone in difficulty and requiring assistance dial 112/999 and ask for the Coast Guard. Picture: An adapted 6ft inflatable dinghy, which sparked a rescue in July 2013, after a man attempted to sail from Dorset to Ireland and suffered severe sun burn.